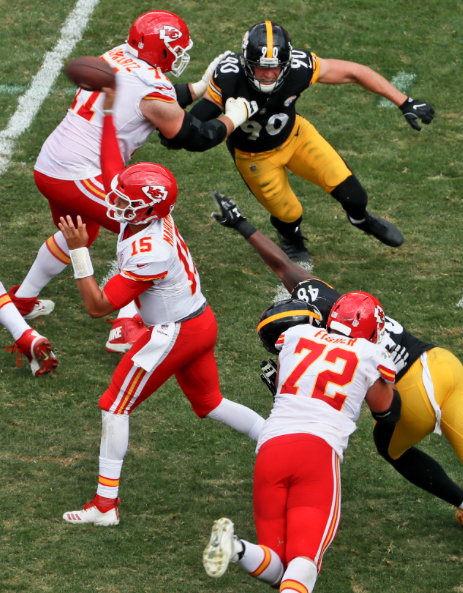 A lot has been made of Chiefs QB Patrick Mahomes. The arm strength is there, but what about his accuracy? His pocket presence? Being under pressure from the opposing defense? All of that has been answered in just the first two games this season. Simply put; he’s good folks. Against two of the more solid defenses’ in the league, Mahomes has combined to throw for 10 touchdown passes. That’s insane even against subpar defenses’. He’s also thrown zero interceptions and has only been sacked twice. One more note to add. No quarterback has ever thrown this many touchdown passes in the first two games of a season until now. 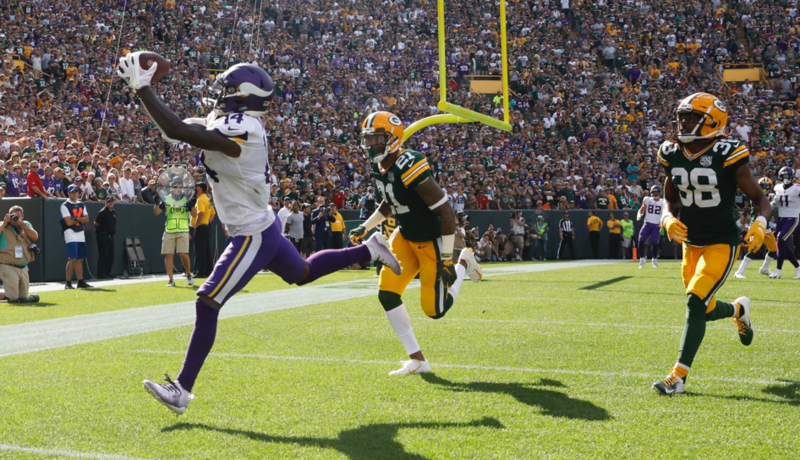 You could fault the referees for calling a ‘burping the quarterback’ penalty on Packers LB Clay Matthews to extend the Vikings game tying drive. You could also fault the Vikings kicker for missing three field goals during the course of the game. I’d rather take the approach of ending this charade of having NFL games ending in a tie. I know that they rarely happen. However, having two in the first two weeks of the season is too much. Make it similar to what college does when it goes to overtime. There must be a winner. This isn’t soccer. He did it again. He threw four more touchdown passes and had over 400 yards passing. He is the talk of the league. 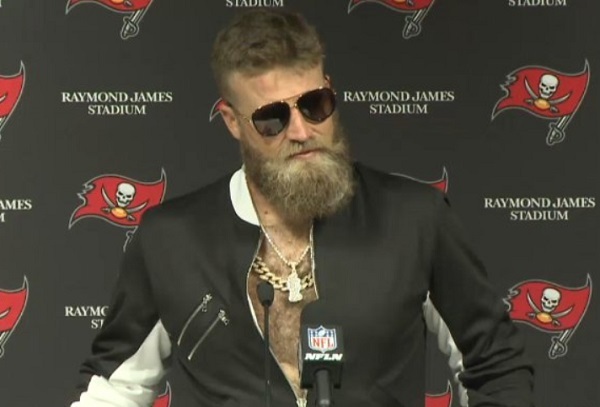 ‘Fitz-beard the pirate’ even had the outfit during his press conference after their victory over the Philadelphia Eagles. One thing was missing though. Where’s your pirate hat? This trend must continue. I have no stake in this at all, but I want ‘Fitz-beard the pirate’ to be his nickname as long as he’s with the Buccaneers. It makes too much sense for it to not happen. Especially with the kind of season he’s having.